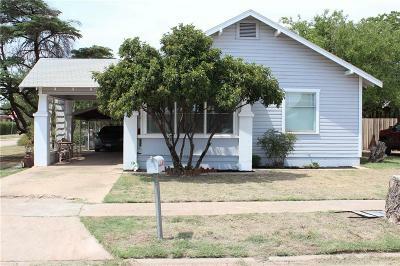 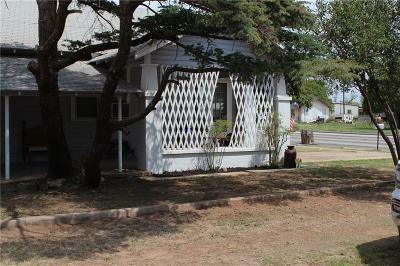 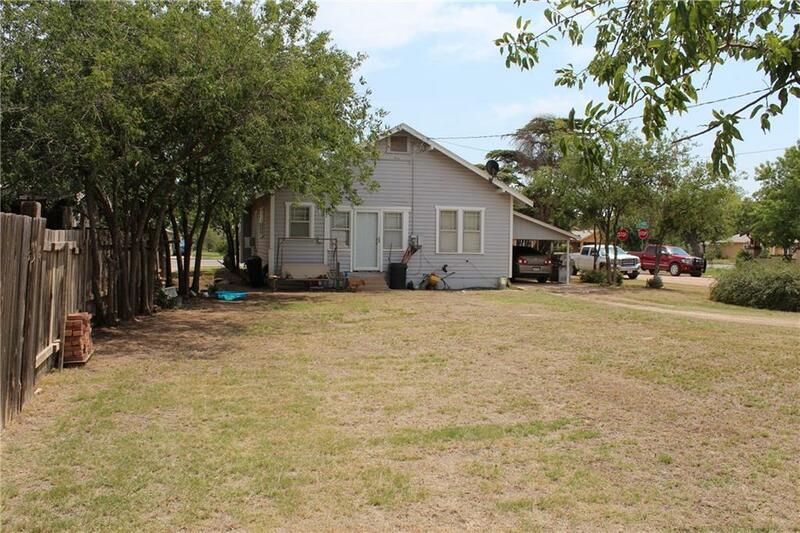 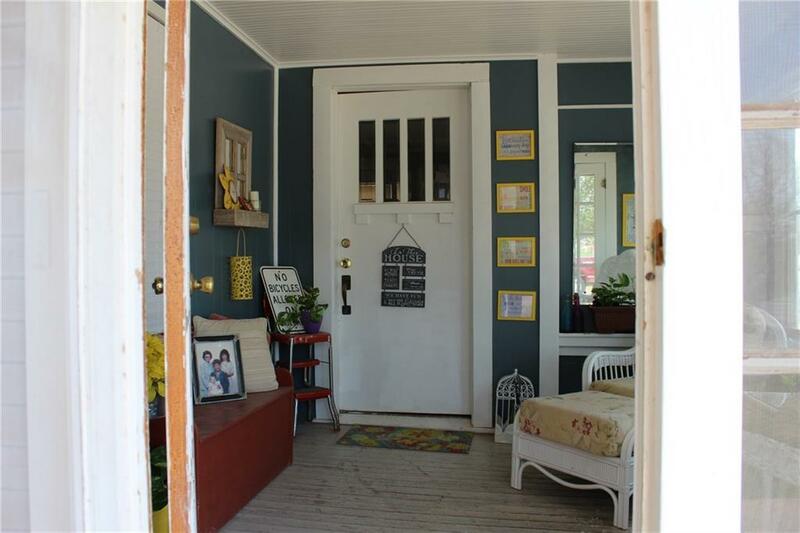 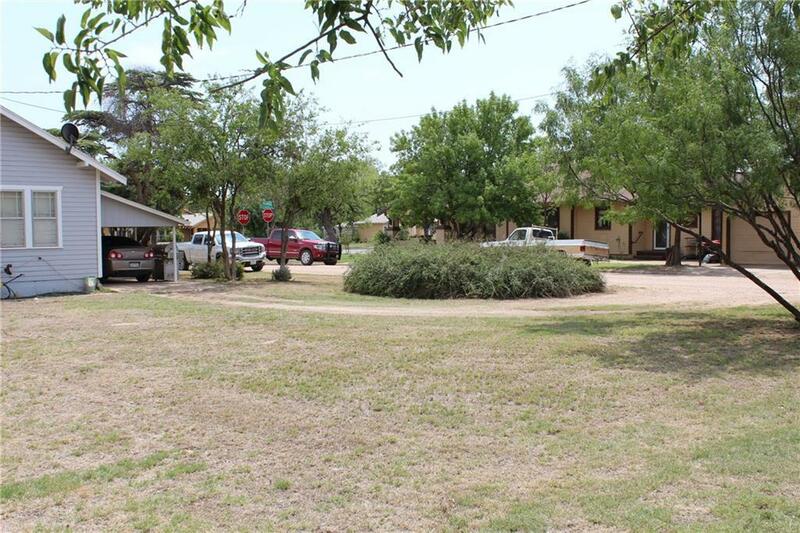 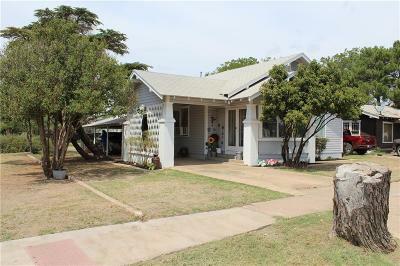 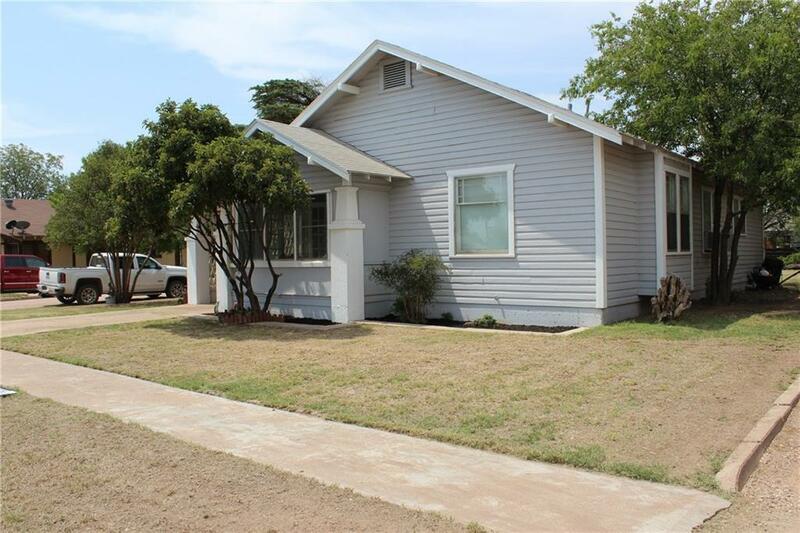 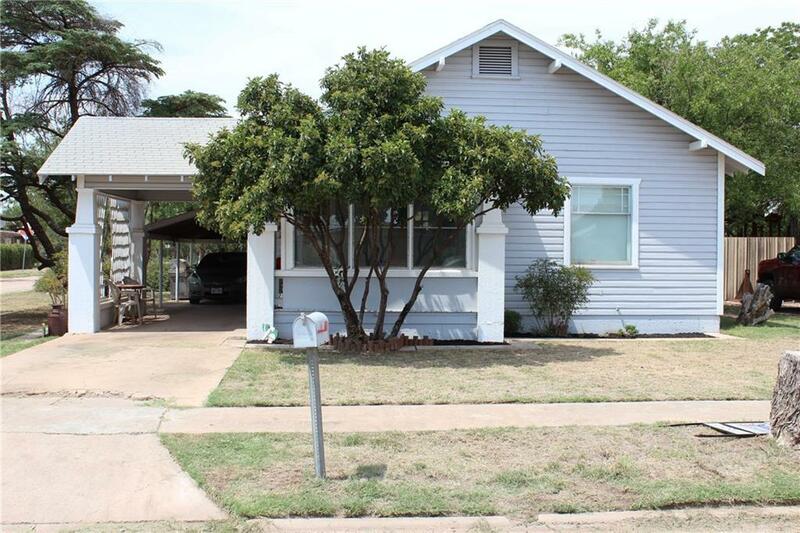 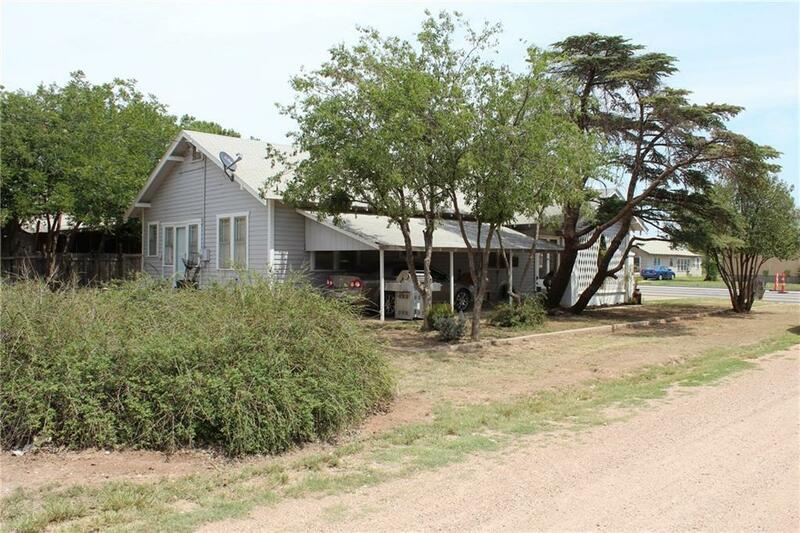 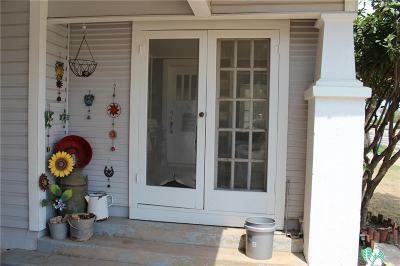 A large well maintain 2 bedroom, 1 bath home. 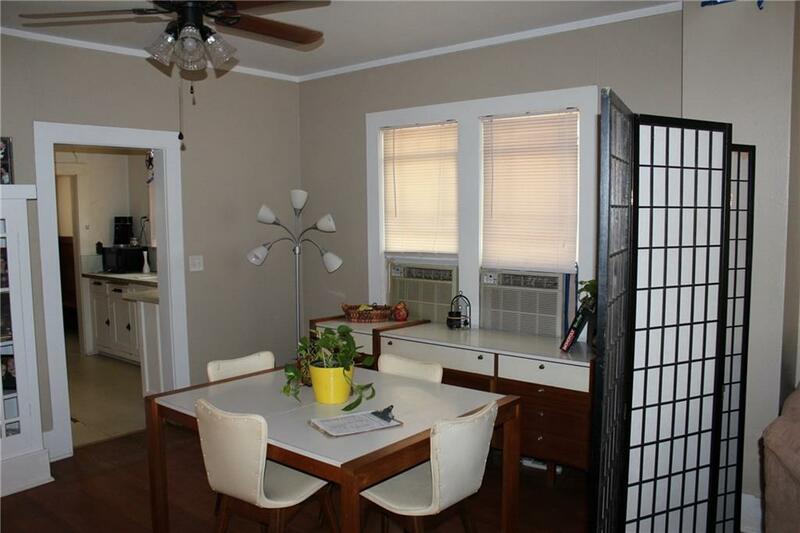 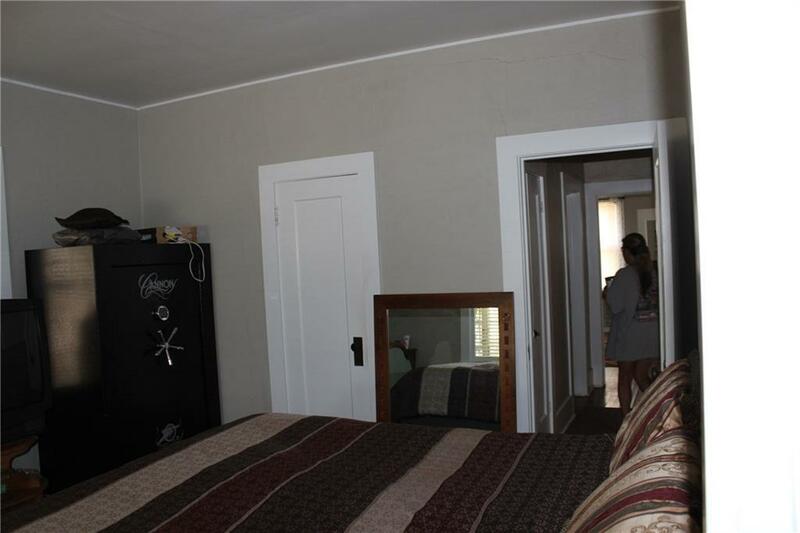 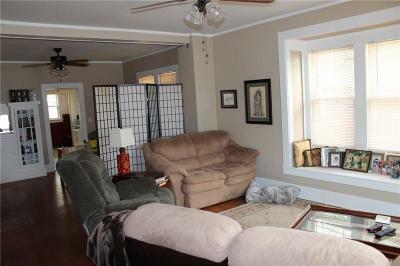 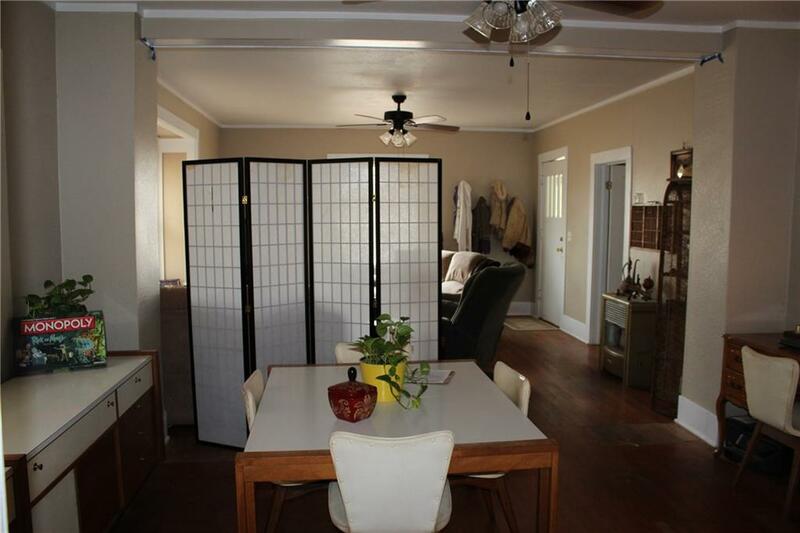 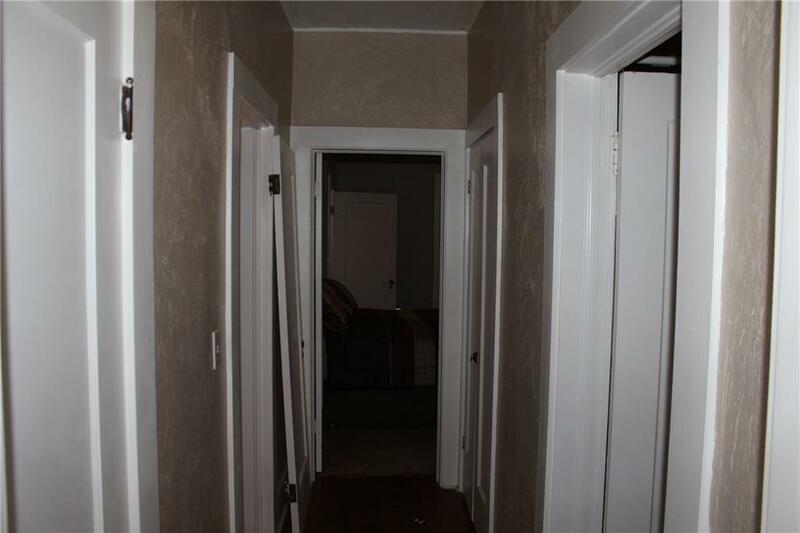 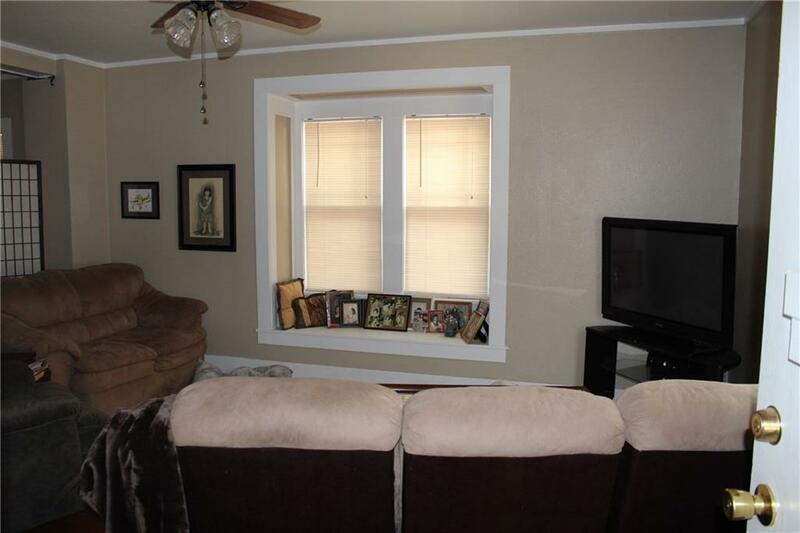 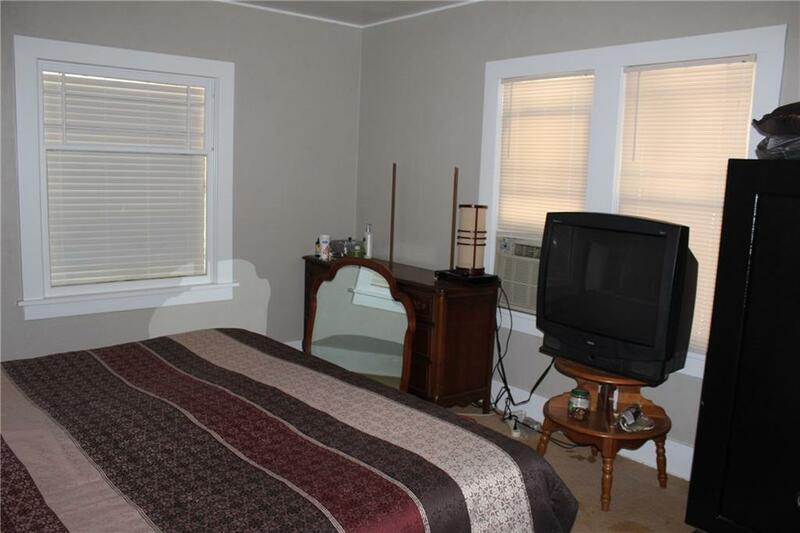 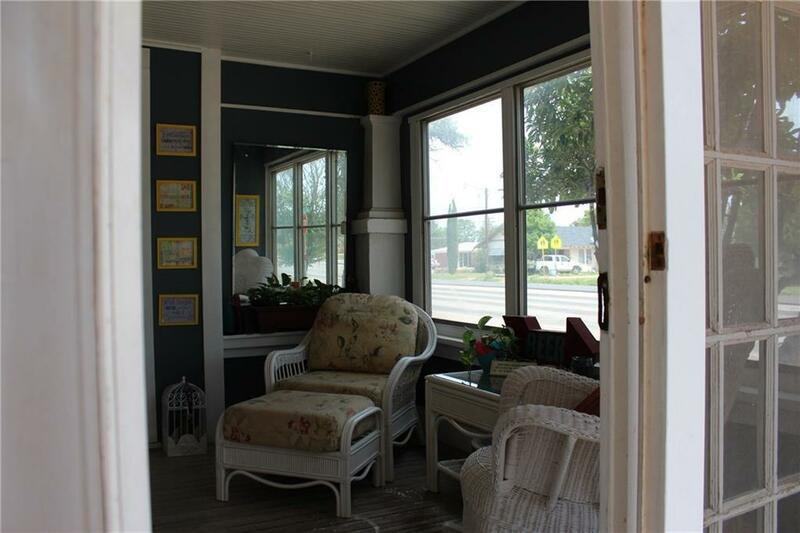 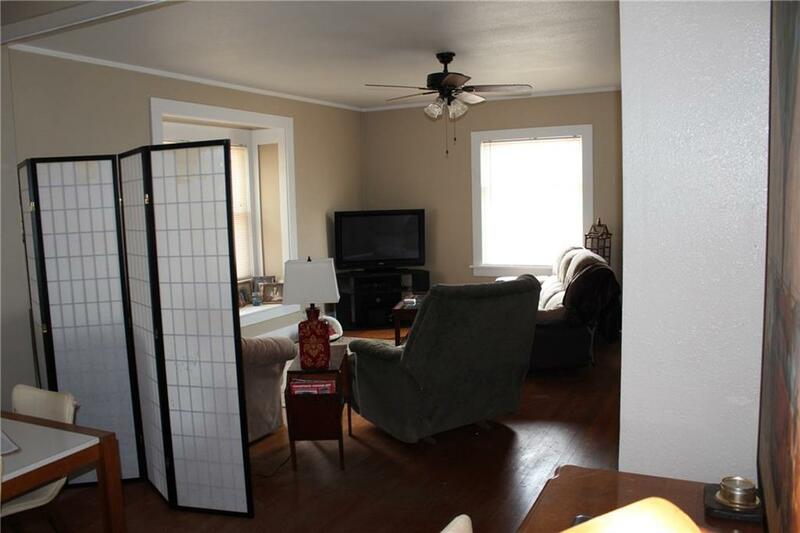 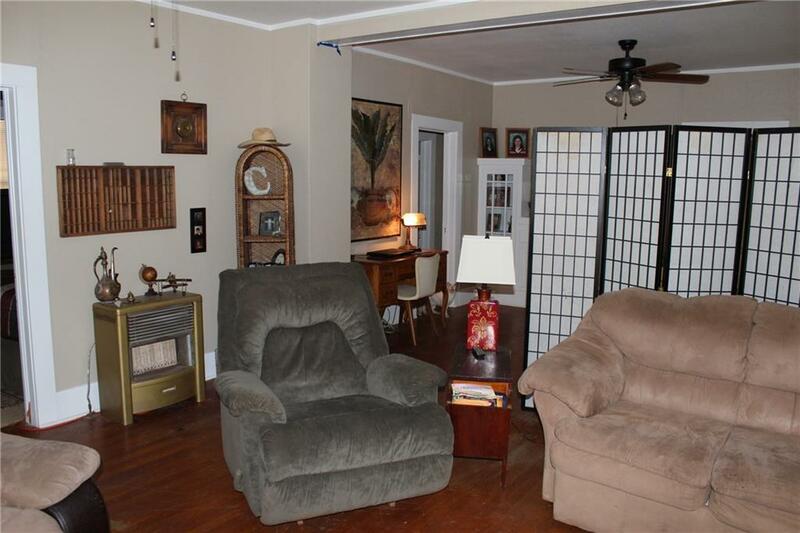 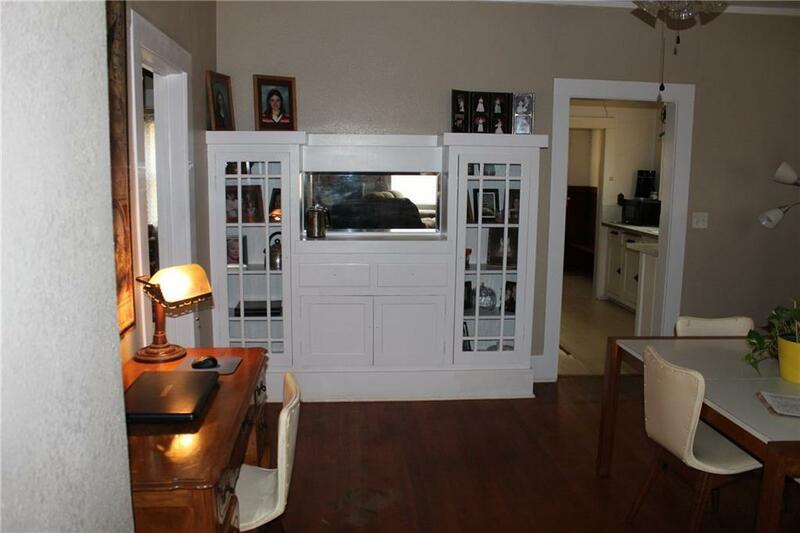 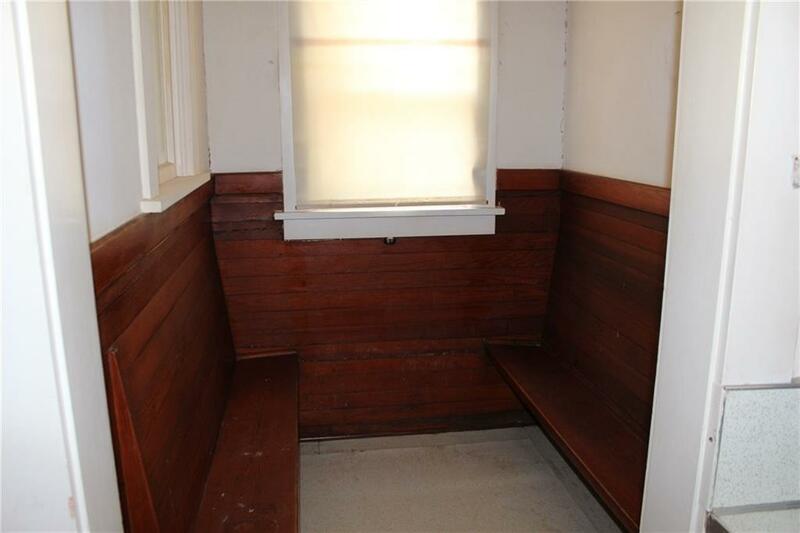 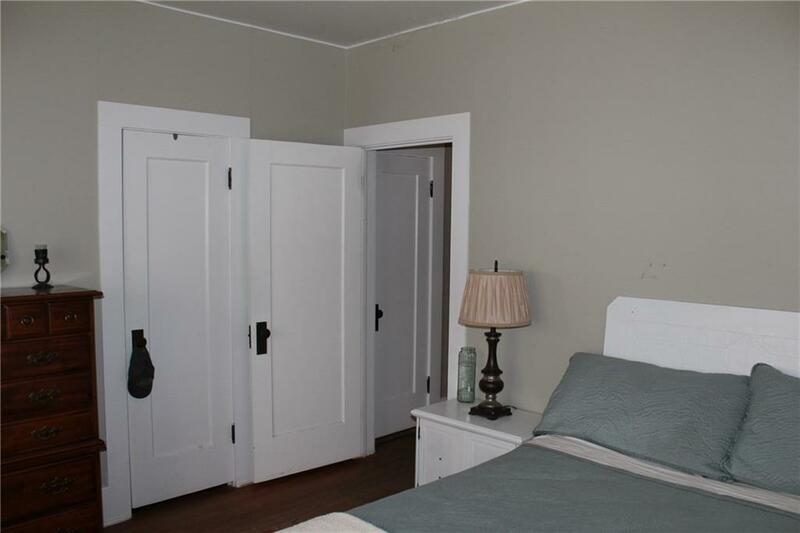 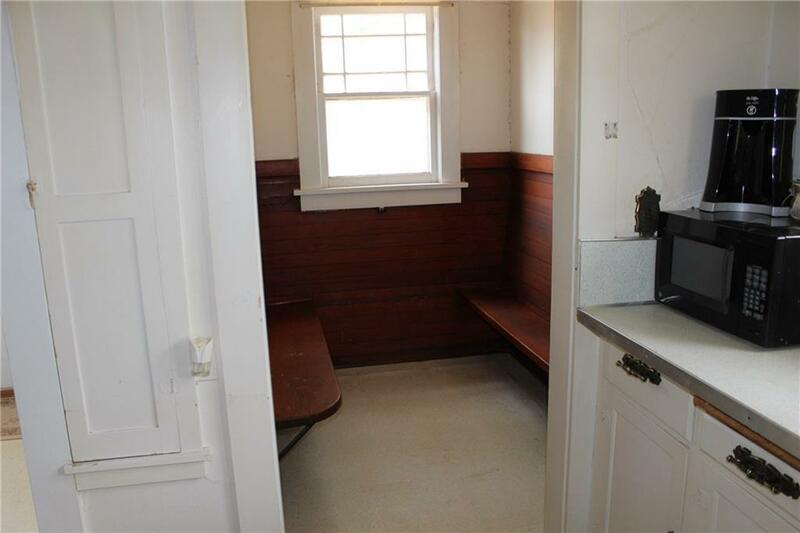 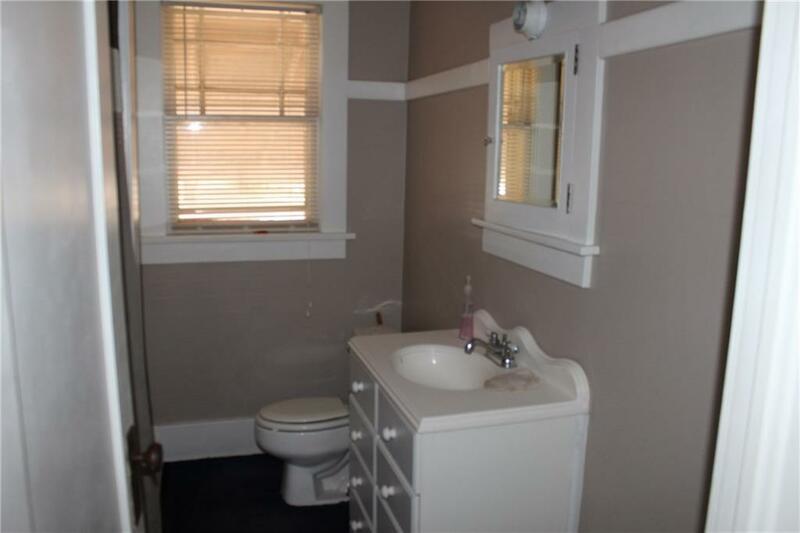 Features original hard wood flooring and 9 foot ceilings thru out house. The open concept flows from the sunroom as you enter the house to the large living area and dining room thru to the kitchen to the breakfast nook. 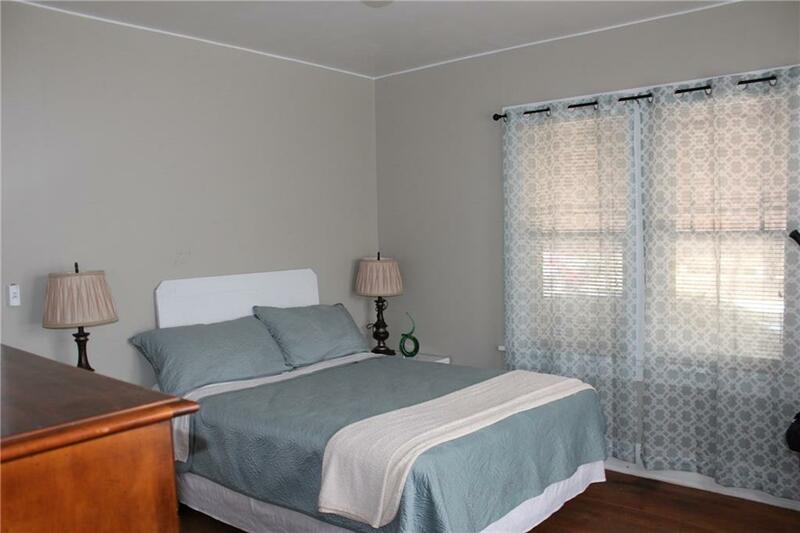 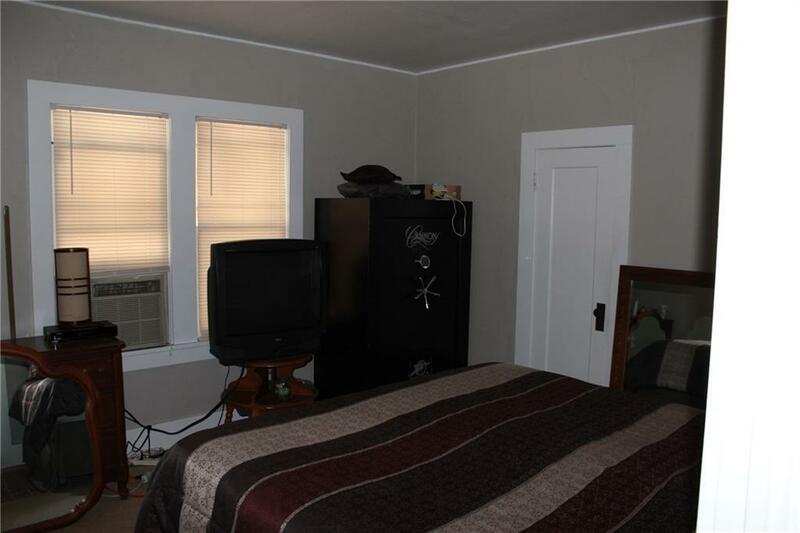 Both large bedrooms will comfortably hold king size beds with the front bedroom featuring a big cedar closet. 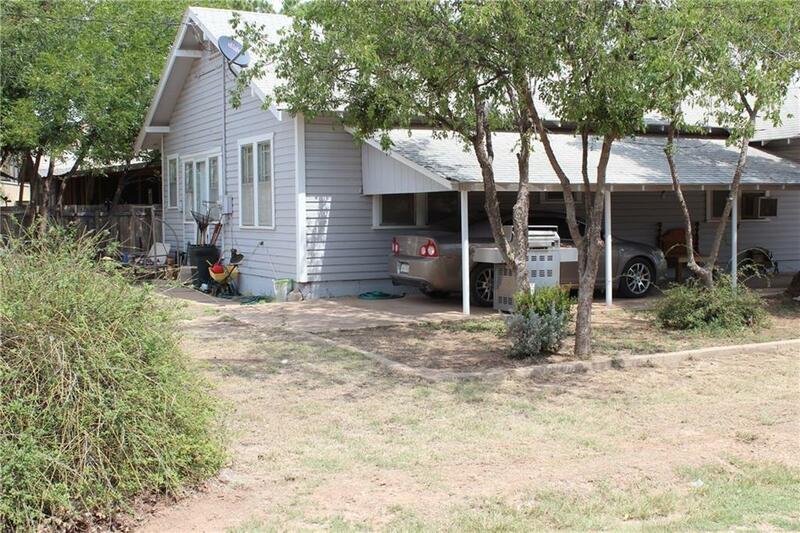 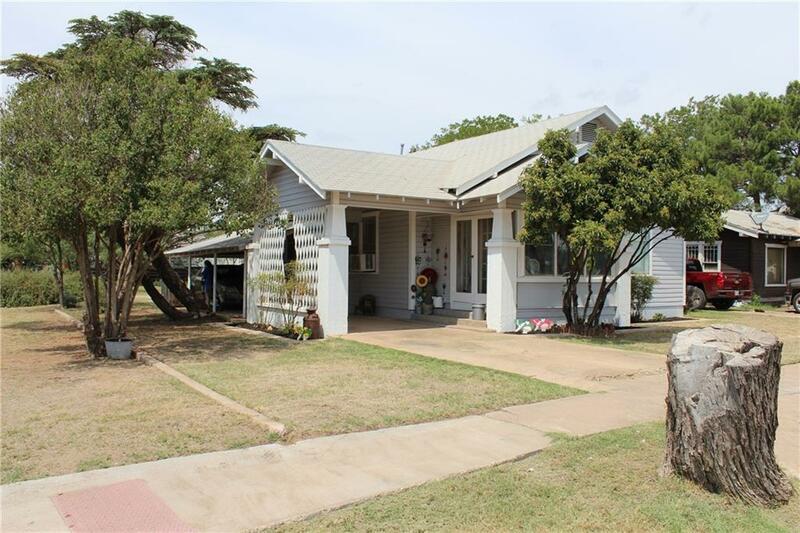 This home sits on a corner lot and has a drive thru carport, large back yard, and some mature trees. 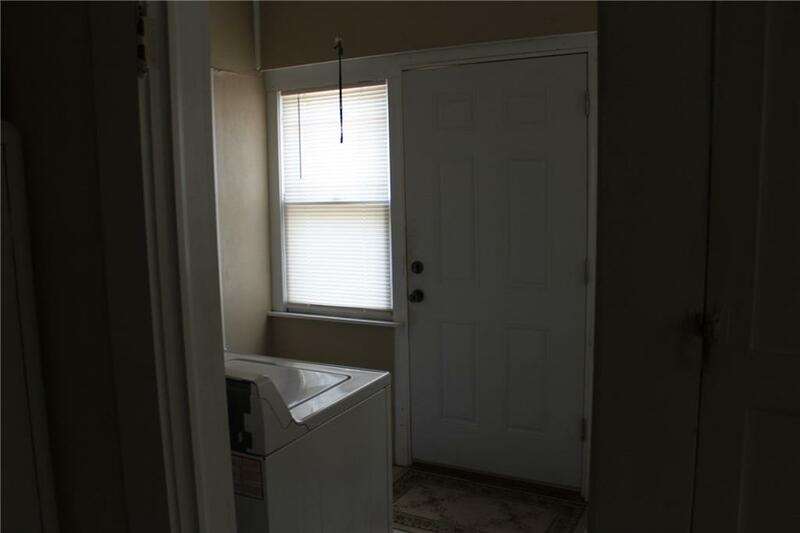 All appliances stay with home including washer and dyer. 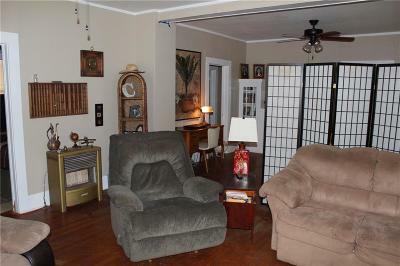 Furniture in home is negotiable with a reasonable offer. 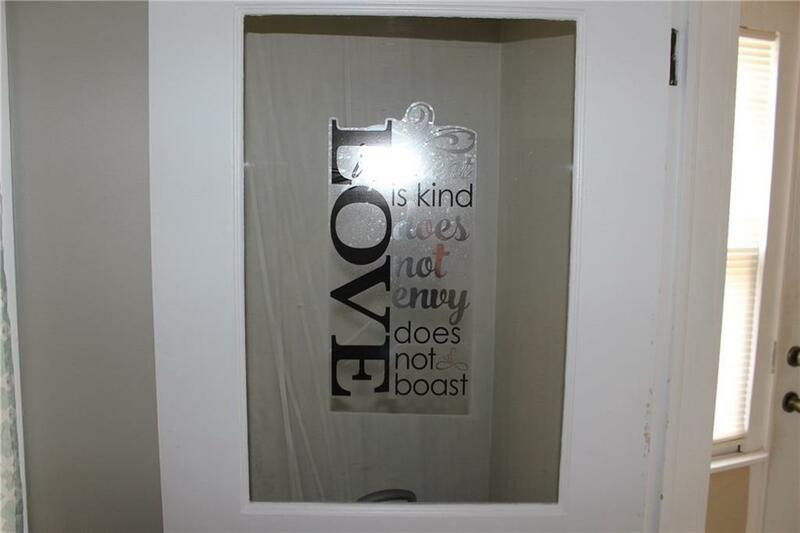 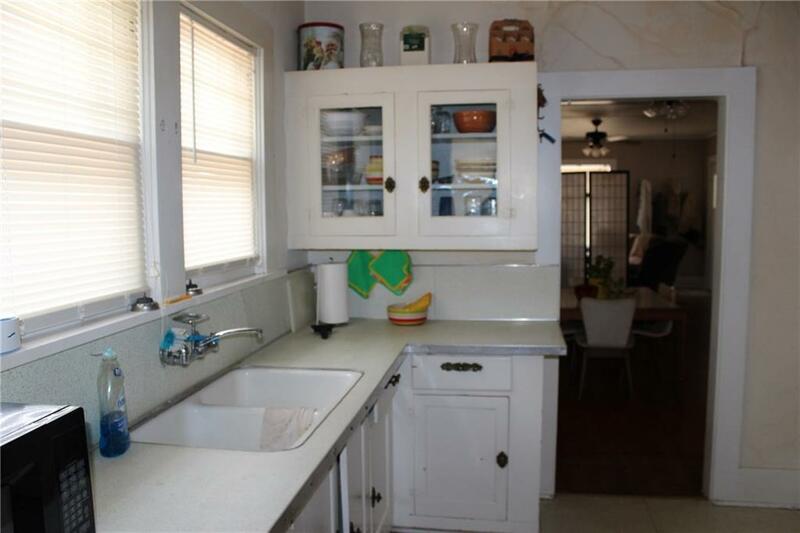 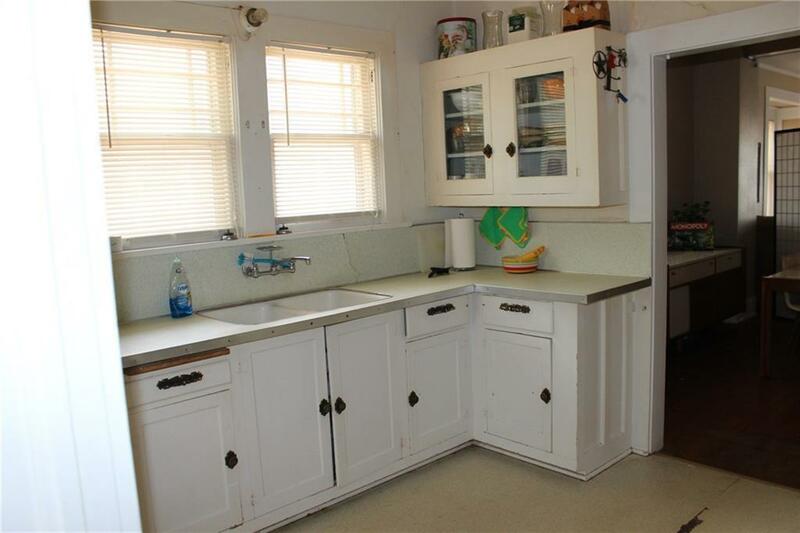 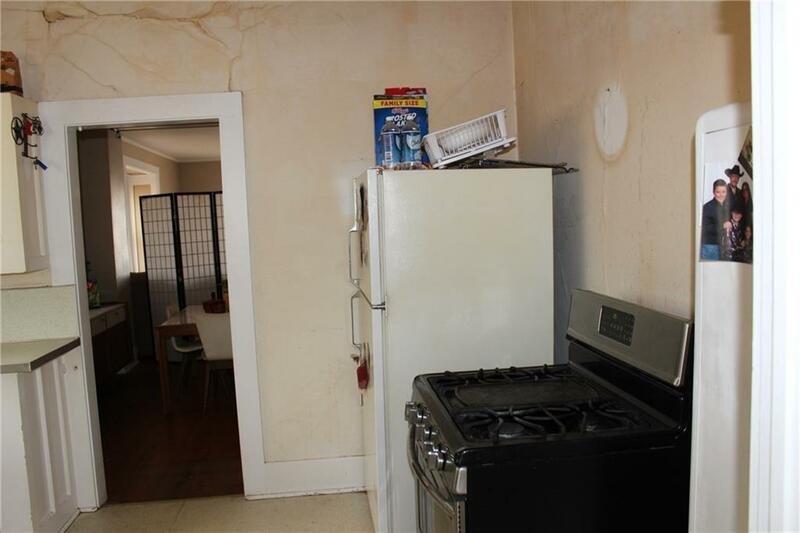 Seller is offering a $300 paint allowance for the kitchen.